Founded in 1993, Valiant is a leading provider of comprehensive, cloud based, human capital management solutions. Our HCM solution includes applicant tracking, time & attendance, scheduling, payroll and human resources all contained in a single client database. 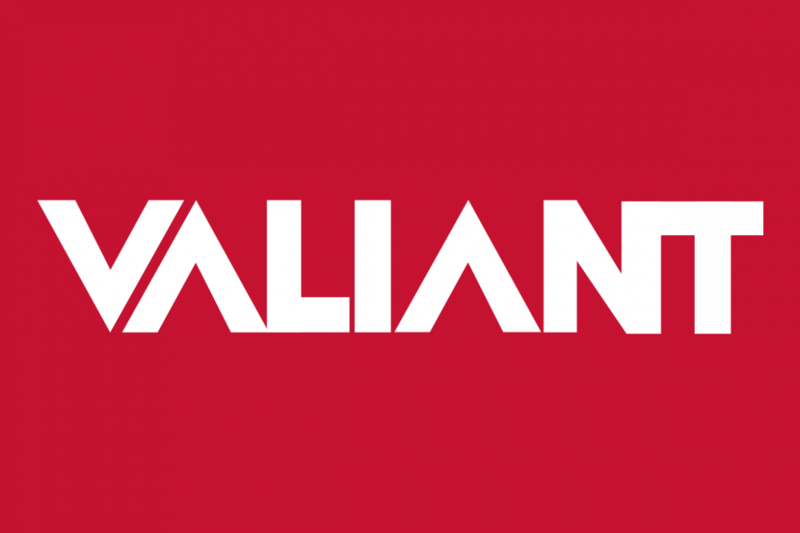 Today, Valiant services over 3,000 companies across the United States, Canada, Puerto Rico and the U.S. Virgin Islands. We are committed to maintaining our position as the finest and most responsive workforce management solution provider in the industry. Our mission is to help our clients achieve verifiable cost savings and margin improvement while automating and streamlining operations, increasing efficiency and implementing best practices across their organization. To meet those goals, Valiant combines enterprise-grade technology, a wide depth of workforce management expertise and experience and a partner-level commitment to every client relationship.